AMIGOS Imaging and Preservation Services (IPS) (800-843-8482) offers assistance before, during, and after an emergency. AMIGOS IPS is a nonprofit, grant-funded service that provides preservation information, support, and training to librarians, archivists, and museums in the Southwester U.S., primarily the states of Arizona, Arkansas, New Mexico, Oklahoma, and Texas. 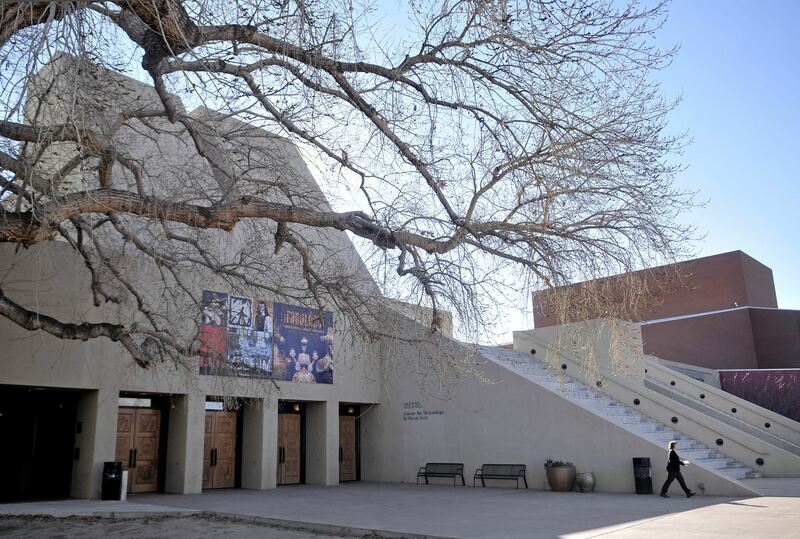 Established in 1991 with a grant from the National Endowment for the Humanities, the IPS began by documenting the preservation needs of libraries and archives in the Southwest. Today, IPS provides information, disaster planning and recovery assistance, and training and site surveys, as well as developing state and local cooperative networks and serving as an advocate for preservation regionally and nationally. In the case of a disaster, AMIGOS Imaging and Preservation Services (IPS) is available to assist your institution with recovery from damage caused by various emergency situation, including natural disasters, fire, pipe leaks, mold and pest infestations, construction accidents, and vandalism. In the event of an emergency of its aftermath, call IPS for information, guidance, referrals to local resources, and on-site assistance as required. For institutional disaster planning activities, IPS offers an "Emergency Preparedness and Recovery" workshop. A basic disaster plan can be viewed on the web with Adobe Acrobat Reader. A bibliography and other information are also available on their website. The Federal Emergency Management Agency (FEMA) has many good resources for dealing with emergencies caused by disasters. The portion of the FEMA website that specifically deals with Historic Preservation is: http://www.fema.gov/public-assistance-local-state-tribal-and-non-profit/historic-preservation. FEMA also offers training for personnel who may have to deal with disasters. Emergency: If You're First is a helpful brochure from the American Institute for Conservation that will assist you on what to do first in the event of a disaster. Read it now before you need it for an emergency. Refer to the topic in Conservation On Line (CoOL) for a very complete and up-to-date set of references and tips for dealing with emergencies. Disaster Mitigation Planning Assistance: This website has a searchable database of experts, resources, and products for disasters. Western New York Disaster Preparedness and Recovery Manual for Libraries and Archives: The purpose of this document is to encourage the development of individual disaster plans in libraries and archives. Salvage at a Glance by Betty Walsh was published in the Western Association of Art Conservation (WAAC) newsletter in 1997. There is also a second article dealing primarily with waterlogged archival materials by Betty Walsh, Salvaging Operations for Water Damaged Archival Collections: A Second Glance. Help! A Survivor's Guide to Emergency Preparedness is available for purchase on the Alberta Museums Book Store website. The publication is a collection of guidelines, tips, and case studies written from the authors' experience. It is intended to help museums, archives, and galleries to prepare for, respond to, and recover from emergencies. Each 3-ring binder also includes "Emergency Response and Salvage Wheel" from the National Task Force and a copy of Betty Walsh's "Salvage at a Glance" wall chart on waterproof paper. Steal this Handbook! A Template for Creating a Museum's Emergency Preparedness Plan written by Allyn Lord, Carolyn Reno, and Marie Demeroukas is available for purchase on the Southwestern Registrars Association (SERA) website. ProText works to assist cultural institutions to minimize the damage caused by natural or man-made disasters by helping the caretakers of collections to be prepared with effective products and information. They have excellent resource guides available online. Belfor USA provides disaster and recovery services. They have a local office in Albuquerque, NM. Munters provides air treatment, dehumidification, energy recovery, indirect cooling and heating, and VOC abatement. Solex offers vacuum freeze-drying services, portable freezing chambers, environmental control systems, and decontamination services. This is by no means an exhaustive list, nor is it meant to be an endorsement on the part of the New Mexico Association of Museums.